only playable game in Nintendo’s booth via extended demos. 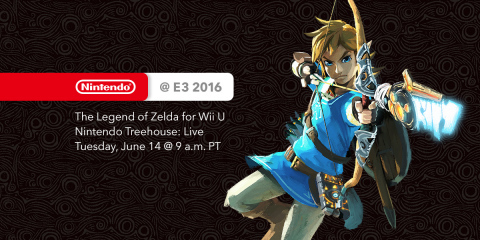 YouTube and Twitch, as well as on http://e3.nintendo.com. previous games in the series. eligible entries received. Sweepstakes closes 5 p.m. PT May 10, 2016.